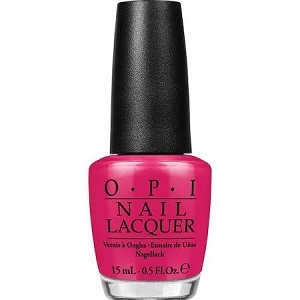 OPI Nail Polish, Mad For Madness Sake, NLBA8, .50 fl. oz. Bright raspberry-fuchsia pink creme nail color.